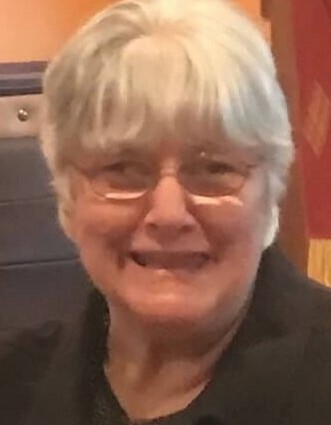 Sandra K Smith, 68, of Lacombe died Friday January 25, 2019 at Lacombe Nursing home. Sandra was born February 2, 1950 in Hicksville, Ohio. She was the daughter of the late Bill (and Joyce) Albertson and the late Beverly Fiig Burt. Sandra was an avid member of the Lions Club. She also loved spending time with her grandchildren. She is survived by her husband Leon (Buck) Smith. She is survived by her son Scott Smith and his wife Kelley Smith. She is survived by her siblings Charles Albertson Sr. Butler, IN; Joana and Neil Bonecutter of Edgerton, OH; Sarah and David Clark of Hicksville, OH; Martha and Kim Elson of Hamilton, IN; and Mary and Tim Algire of Montpelier, OH. She has four grandchildren Tyler Welch of Slidell; Blaine Welch of Slidell; Ryan Welch of Slidell; and Emma Welch of Slidell. She was preceded in death by her parents and grandparents and two siblings. Family and friends are invited to attend a Memorial Service on Thursday, January 31, 2019 at 1:00 PM at the Lions Club of Mandeville, 720 Lafitte St., Mandeville, LA 70448.